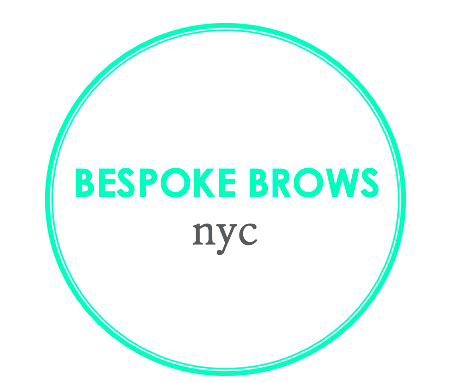 At BESPOKE BROWS nyc, we custom fit your brows and lashes to your unique style. Our services are tailored to your face shape and skin type. Because brow shaping isn't meant to be one-size-fits-all ... it's meant to be BESPOKE. No appointment needed - just come walk on in!